The Dalai Lama describes it as "freedom in exile," but it's a "freedom" which has lasted longer than he likely ever dreamed about. Sixty years ago today, the Tibetan Buddhist leader set foot on Indian soil to begin his life as a refugee. After an unsuccessful revolt following the arrival of Chinese troops in Tibet, the Dalai fled Lhasa in fear for his life. Only 23 years old, he and his followers crossed a treacherous Himalayan pass into India on horseback, arriving on March 31, 1959. Then-Indian Prime Minister Jawaharlal Nehru offered the religious leader asylum along with tens of thousands of other Tibetans who had followed him into exile. 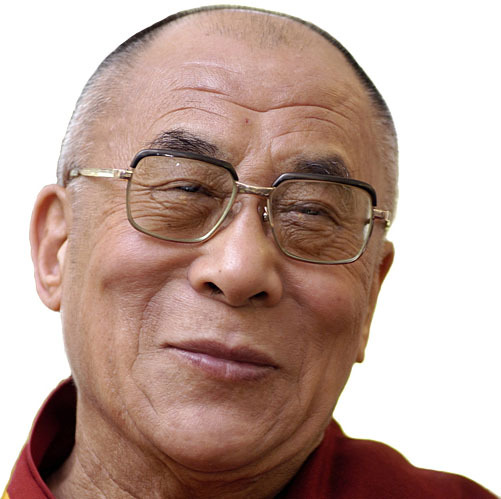 Ever since, the Dalai Lama -- who is revered as a living god by millions of Tibetan Buddhists -- has made India his home. India officially calls him "(our) most esteemed and honored guest. 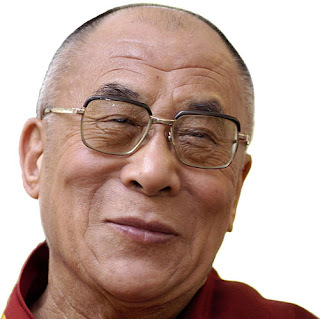 "I'm the longest guest of the Indian government," the Dalai Lama, the 14th holder of the title, jokingly told CNN in an interview in 2009.